Dengeki Online features a stream all about Digimon World: Next Order. The stream is a bit on the lengthy side, but if you just can't wait to get your hands on the new Digimon World entry, it will more than sate your appetite. 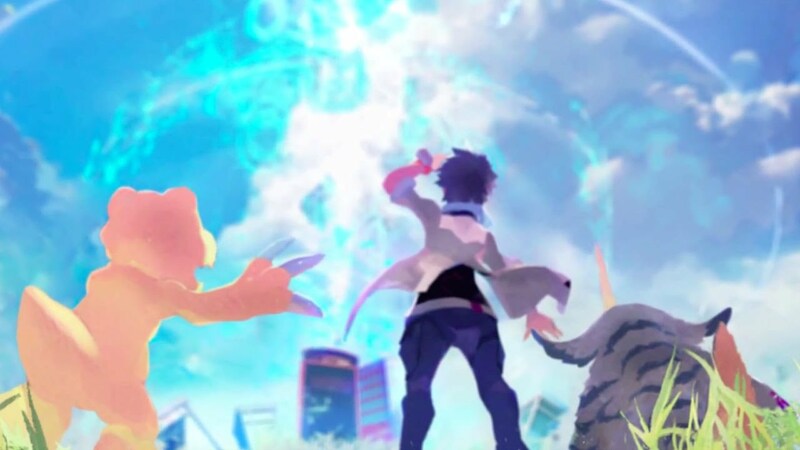 Digimon World: Next Order will play in more of an action RPG fashion than previous entries in the series. You'll travel alongside two Digimon pals and battles are fought automatically while you issue strategic commands. Digimon World: Next Order will release on PlayStation Vita in Japan on March 17, and hopefully in the West later this year.